PHP fwdays'19 is the largest conference in Ukraine for PHP developers, and for those who wants to learn about a wide range of new technologies, reveal the latest trends. At PHP fwdays’19 well-known international and Ukrainian PHP experts meet the audience: users and developers, architects, team leads etc. The highest level of the program is guaranteed by several stages of selection and rehearsals for every speaker. We want to make Fwdays conferences available for everybody! 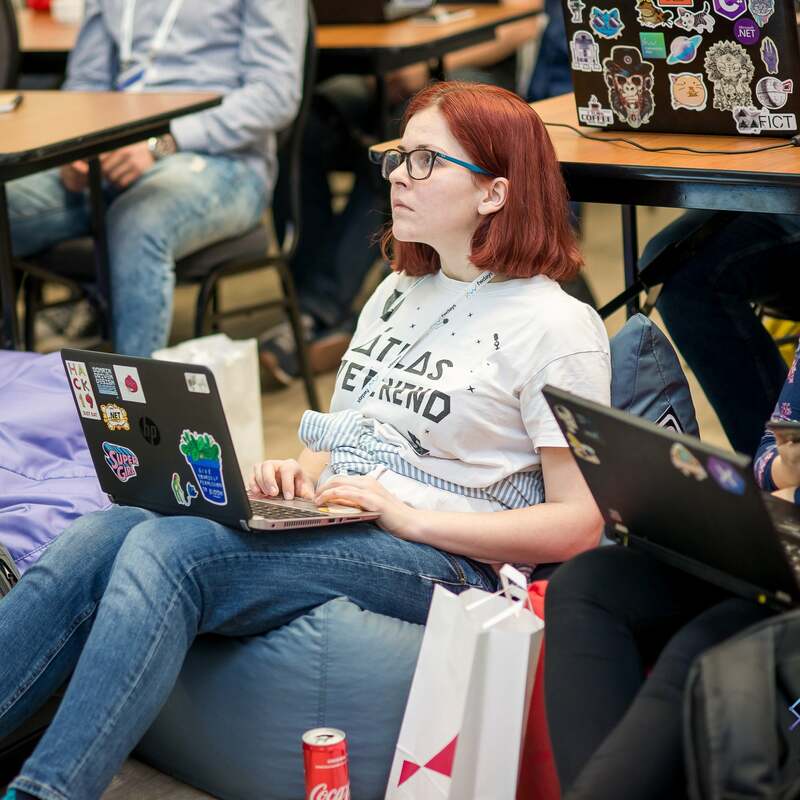 Diversity ticket is an opportunity to attend the conference for those who are less represented in the IT community and those who need the financial help. Please fill in the form below to apply. The deadline for application is May 18. 5 people who will randomly get the tickets after thorough checks from Fwdays orgs will get the e-mails by May 20. The discounted diversity tickets are at UAH 500 (~$18) per ticket.